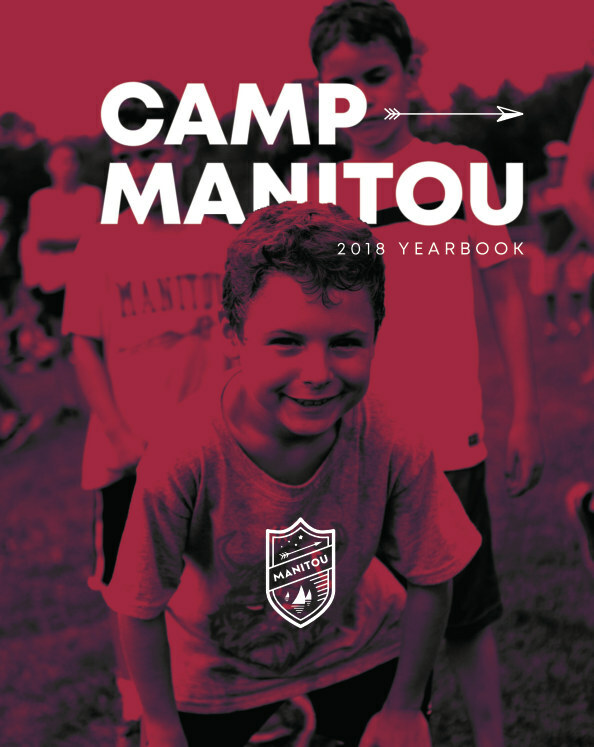 It's time to add the next edition of the Manitou Yearbook to your bookshelf! Relive the magic of #toumagic18 anytime with this memory book. As always the book includes photos of College League, Color War, trip days, the waterfront, friendships, and so much more Manitou Magic. Manitou is a premier residential boys camp in the beautiful Belgrade Lakes region of Maine. Manitou prides itself on a state of the art camping facility with an unmatched variety of programs.